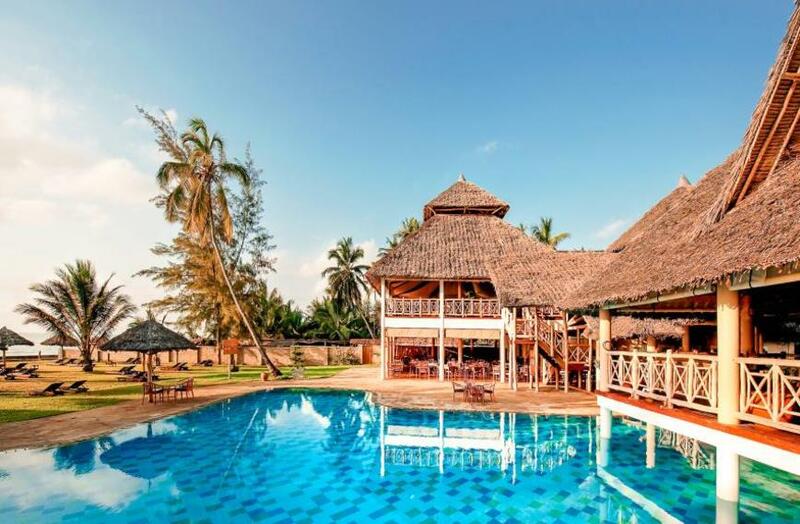 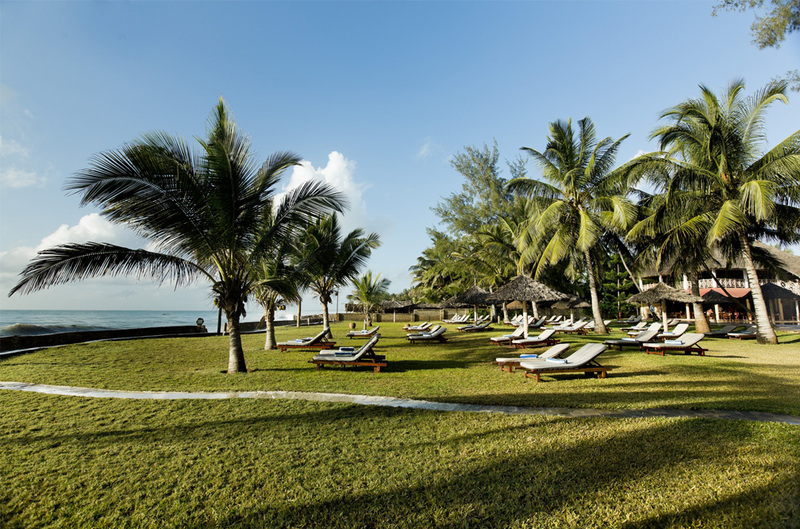 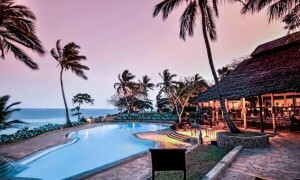 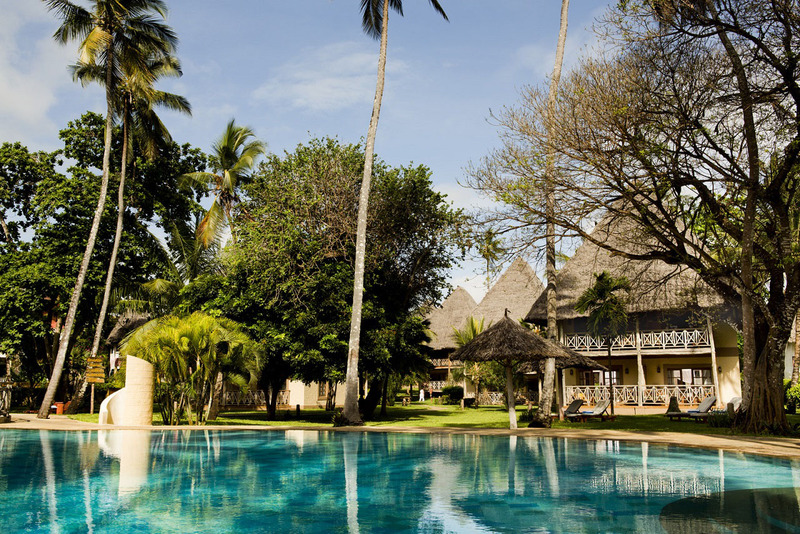 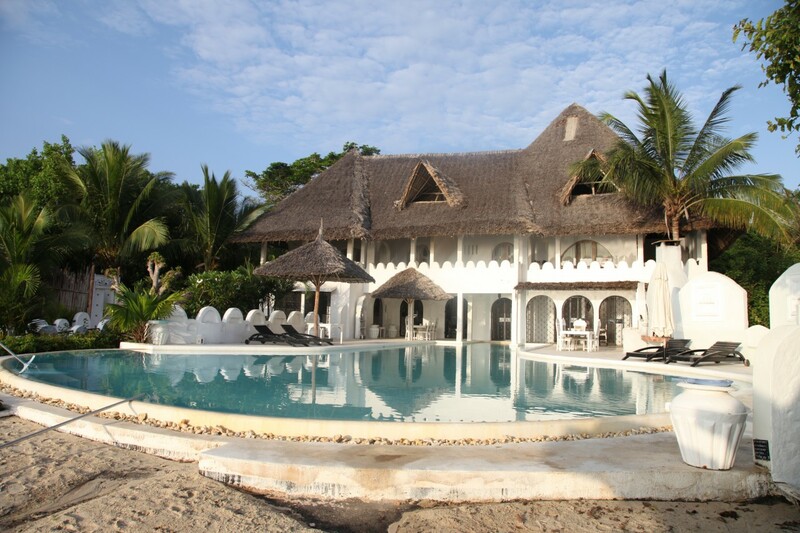 Neptune Palm Beach is a 4,5 * Boutique hotel in Swahili architecture set in beautiful tropical gardens on a prime beachfront location at Diani Beach, South Coast. 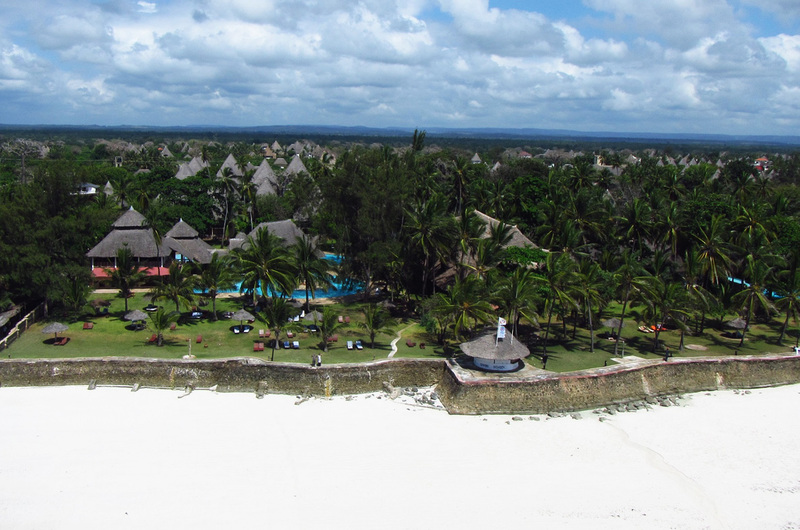 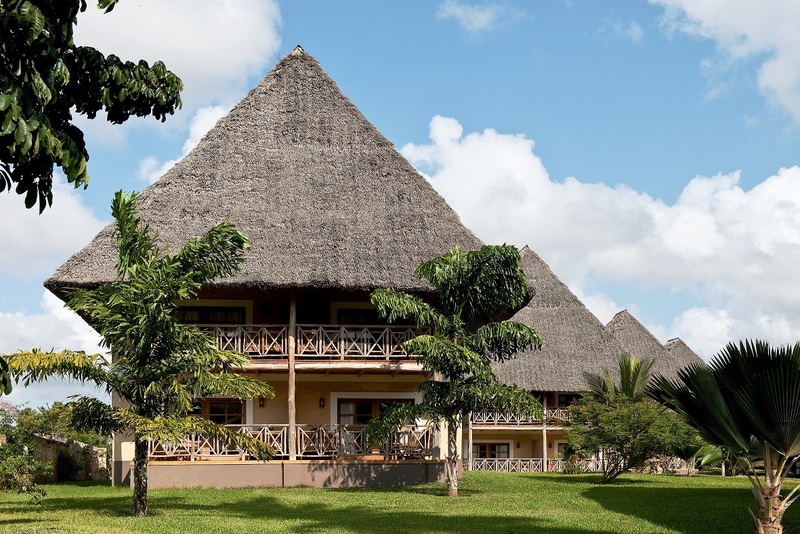 The 60 rooms are in makuti roofed cottages with only 4 rooms per unit. 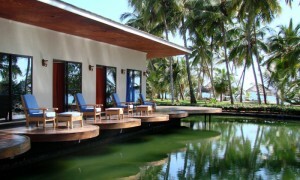 Relax in the large fresh water swimming pool. 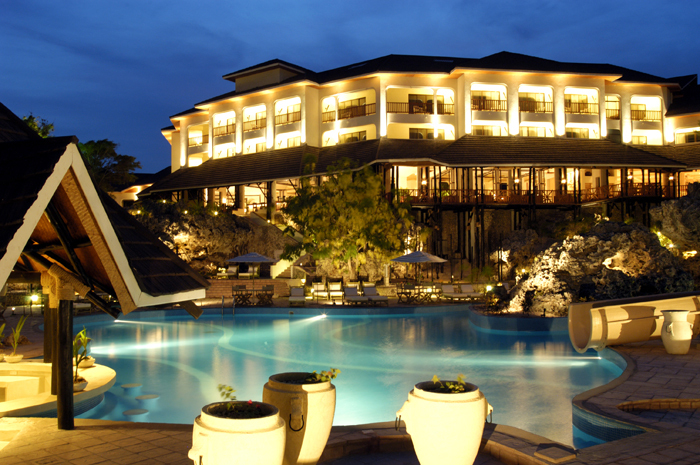 Our main restaurant serves you international and local cuisine. 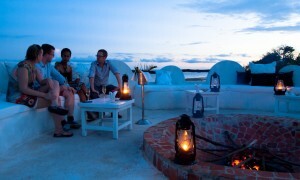 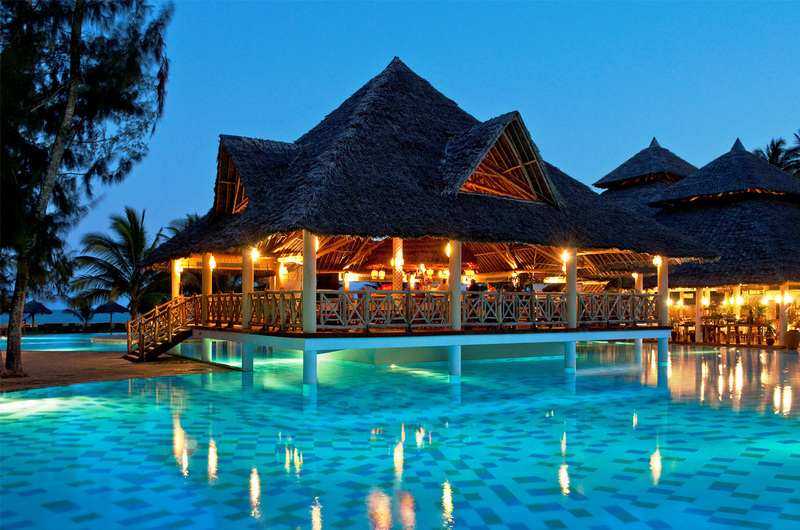 Seafood lovers can book a table in the à la carte restaurant Mnazi.